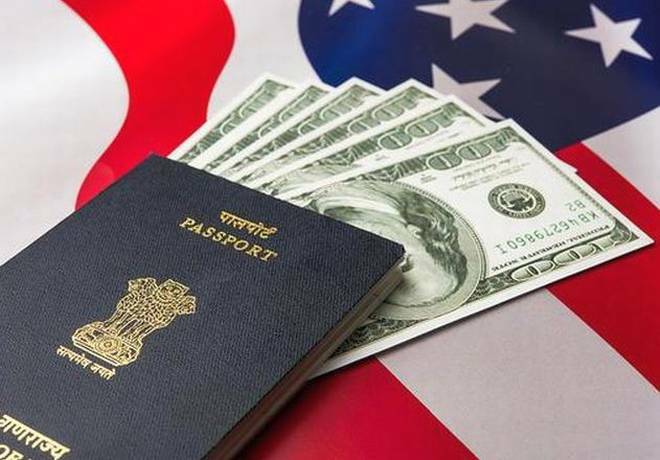 US Immigration and Customs Enforcement has arrested eight persons all of whom are either Indian nationals or Indian Americans on charges of fraudulently facilitating hundreds of immigrants to illegally remain in the US as students. In their late 20s or early 30s, those arrested are identified as Barath Kakireddy, Suresh Kandala, Phanideep Karnati, Prem Rampeesa, Santosh Sama, Avinash Thakkallapally, Aswanth Nune, and Naveen Prathipati. However, the ICE has not disclosed their nationalities. Six of them were arrested in Detroit area while the other two in Virginia and Florida, the ICE said in a statement. These suspects aided hundreds of foreign nationals to remain in the United States illegally by helping to portray them as students, which they most certainly were not, said special agent Charge Francis. “Homeland Security Investigations special agents uncovered a nationwide network that grossly exploited US immigration laws, he said. According to the indictments, from February 2017 to January 2019, a group of foreign citizens, conspired to fraudulently facilitate hundreds of foreign nationals in illegally remaining and working in the US by actively recruiting them to enroll into a metro Detroit private Farmington University. Unknown to the conspirators, Farmington University was operated by special agents of the Homeland Security Investigations (HSI) as part of an undercover operation, the ICE said. The eight defendants charged are accused of helping enroll the students in exchange for cash, kickbacks and tuition credits as part of the “pay to stay” scheme. HSI remains vigilant to ensure the integrity of US immigration laws and will continue to investigate this and other transnational crimes, Francis said. The accused and recruiters assisted foreign “students” in fraudulently obtaining immigration documents from the varsity and facilitated the creation of false student records, including transcripts, for the purpose of deceiving immigration authorities. ICE said that all participants in the scheme knew that the varsity had no instructors or actual classes. The defendants intended to help shield and hide their customers/students from United States immigration authorities for money and collectively profited in excess of a quarter of a million dollars as a result of their scheme, the ICE said. Each of the foreign citizen who enrolled and made tuition payments to the university knew that they would not attend accrual classes, earn credits or make progress towards an actual degree in a particular field of study a pay to stay scheme, the indictment said.